Mencare store sells skincare, hair care products and cool gadgets for men. At Mencare we live by the slogan: LOOK BETTER, FEEL BETTER and we mean it. 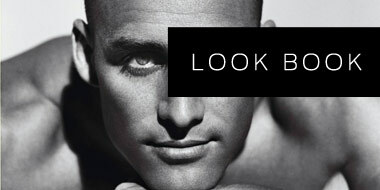 We think that every man should look his best to get all the advantages that a well-groomed man gets. They also say that a name is forgotten and a face is not. So why not make the best impression you can. 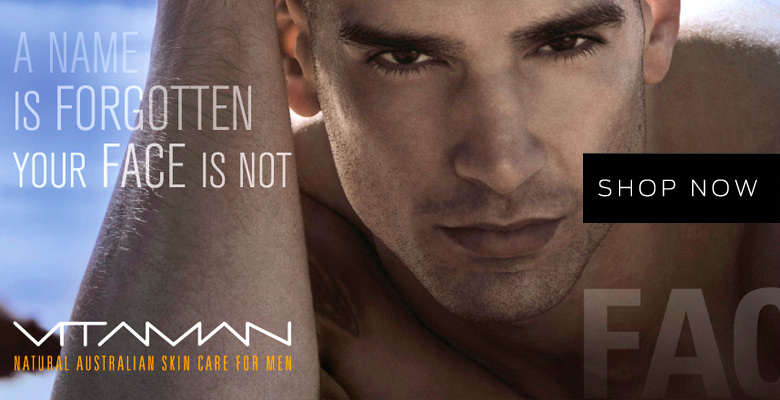 We would like to start and close the taboo on male skincare and male make up. Men should use and wear what makes them feel better. At Mencare we have good guides and tips to remove and reduce acne at home. Also we have guides and tips how to reduce eye bags and dark circles under the eyes. If nothing works for you we also have a high end line of male make up to improve youre skin and make it look more healty. Weather it is for a party, job interview, photo shoot, television or just normal day life. 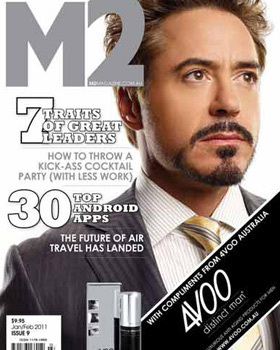 Mencare provides you with the products the Hollywood stars use. 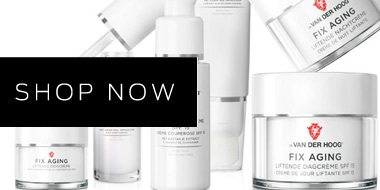 We sell guyliner, foundation, anti wrinkle crème, spot correctors, concealers, day and night crème, hair care products, collagen crèmes and the very special 4VOO uber tech formula for men! 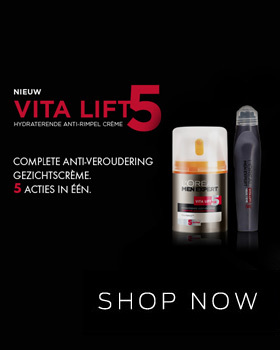 We will expand our webshop with all kinds off new products soon. 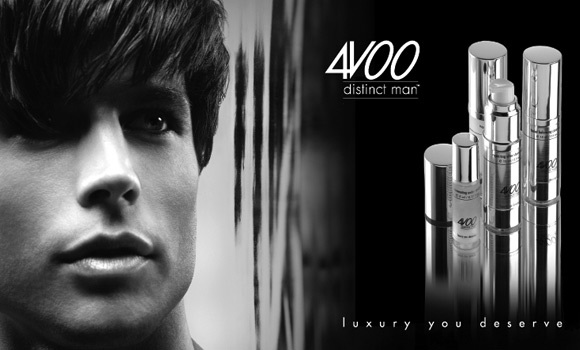 Our aim is to sell all products that make you feel a better and more confident man! We will soon start selling cool gadgets for men too. If you have a suggestion for our shop, please let us know. We really appreciate feedback from our visitors. If you want to keep up to date please fill in the newsletter form and we will send you all new products and new sales! We also have a Facebook, twitter and LinkedIn for you to keep in touch with MENCARE.